Kate is a senior consultant, specialising in strategic planning and development at company and sector level. A senior leader, she has experience across all aspects of education, training and skills, company and business development. 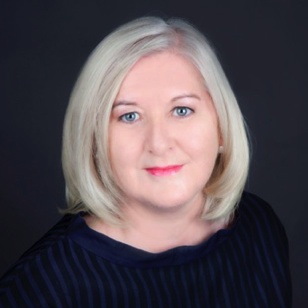 Prior to setting up her consultancy she was Executive Director of Creative Skillset, the Creative Industries Sector Skills Council with a proven track record of success spanning over 25 years within strategic leadership in the Creative Industries and all education and training fields. As the founding member of Creative Skillset, recognised as a trailblazing Sector Skills Council, she has direct experience of building and sustaining partnerships, developing investment models and growing a company into a thriving organisation with year on year growth and a reputation for excellence. In addition to her experience in strategic leadership, Kate’s many years of experience means she possesses deep knowledge across all aspects of education and training including leading engagement at senior government and industry level.